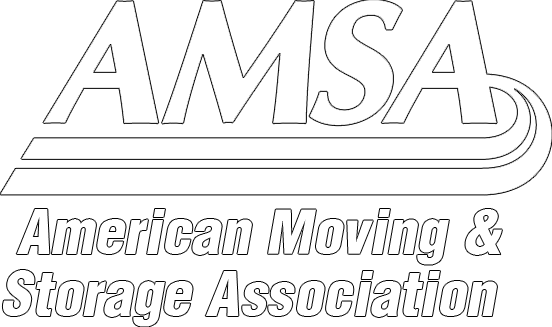 When moving, safety is one of our top priorities, which is why there are some items that we cannot transport. 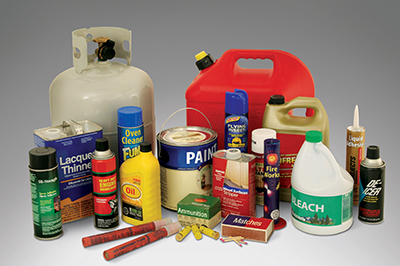 Hazardous materials pose a threat to your household goods and to the people that are moving them. Plan ahead of time; if you have any of the hazardous materials on the following list, plan to give them away or properly dispose them. Any damage to the furniture caused by hazardous goods, will not be honoured by any insurance companies. Do not dump the hazardous materials, contact your local or provincial health department to find the collection point nearest you. It is easier than you think it is. Ask a friend or neighbour; they might need what you are trying to get rid of. Many auto service centers will except used motor oil and antifreeze. For any materials with Mercury- fluorescent light bulbs, thermometers, thermostats, and blood pressure meters, call your local trash department or health department to find out how and where they can be recycled. If you have any additional questions, please consult your Kings Transfer Representative!